The 10th February issue of UK rock magazine Kerrang! 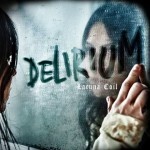 features a 4-page interview with Lacuna Coil vocalist Cristina Scabbia. In the revealing and personal interview, Cristina talks about growing up, music, the loss of friends and family, and more. 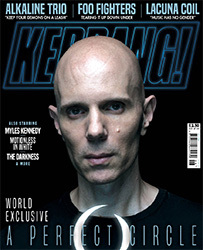 Issue 1708 of Kerrang is available now. The latest episode of the Emptyspiral Podcast is out today. It it we interview Andrea and Cristina, and then review the song My Demons. Check it out! In episode 123 we interview Lacuna Coils sounds Engineer Joe about creating the bands sound on stage, and then review the song ‘Ghost In The Mist’. 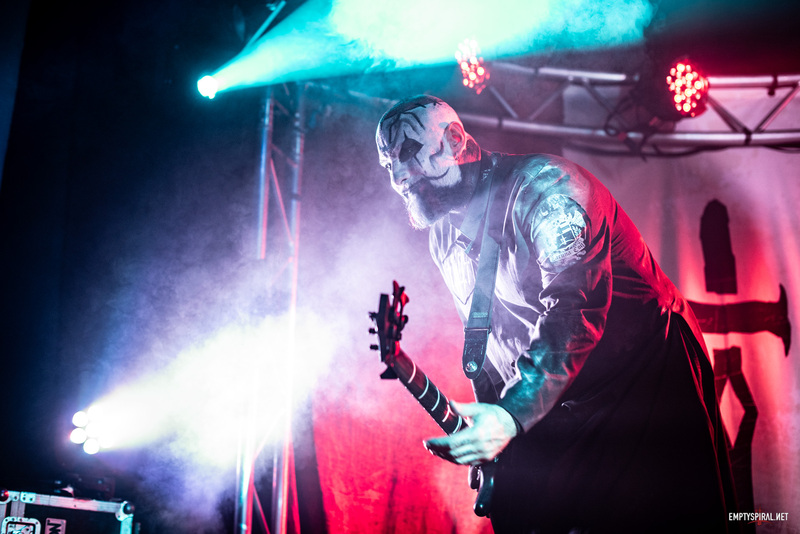 Check out our video of Ghost In The Mist, recorded live in Glasgow! We have some different for you this week on the Emptyspiral Podcast as we interview Richard Wolfgang, Lacuna Coils Lighting Designer. In the interview find out what it takes to design and manage the lighting at the shows! After that we review the song Take Me Home. You can view the entire 2016 Revolver Awards, including Lacuna Coils performance here. If you’ve heard Naughty Christmas, check it out below!